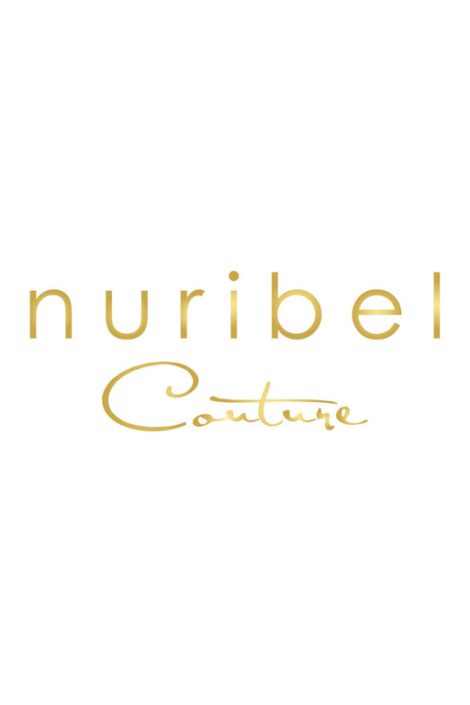 In Nuribel we embarked on the adventure of designing bridal fashion. Within the new firm of Nuribel Couture, we include a selection of very special wedding dresses. As future brides, you will look for perfection in every detail to make that day memorable and at Nuribel we have elegant and innovative wedding dresses, designed to shine like never before on such a special day. We are sure that in our collection of wedding dresses you will find proposals that will be of your pleasure without much difficulty. You will see current and contemporary models that will be a success for any style of wedding. We work with dedication so that the day you go through the altar, you do it with absolute confidence, feeling beautiful, comfortable inside and out.